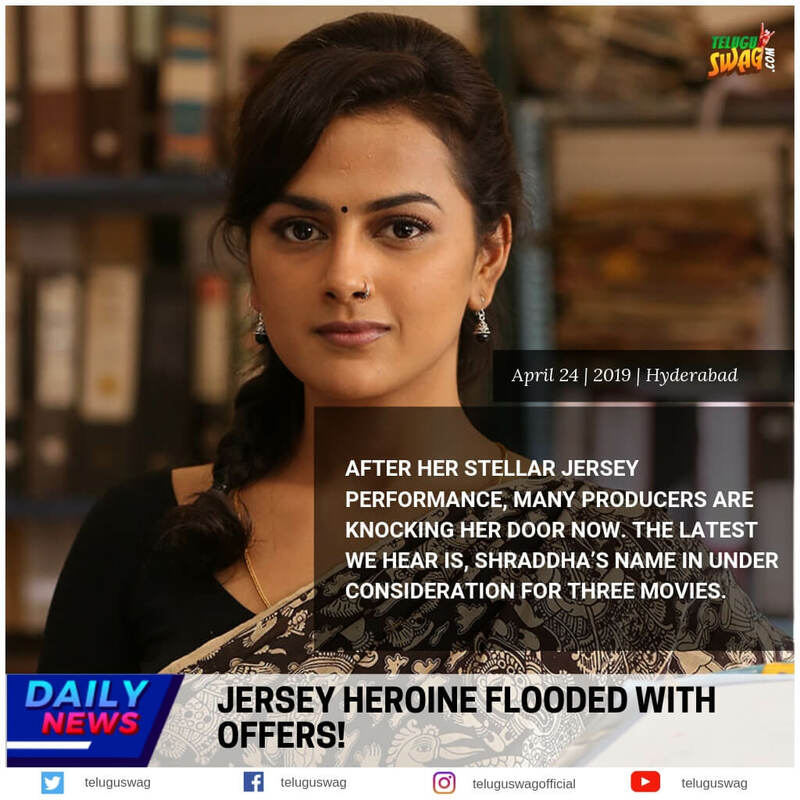 Vijay devarakonda is going unstoppable. The tremendous success of bold romantic entertainer Arjun Reddy. 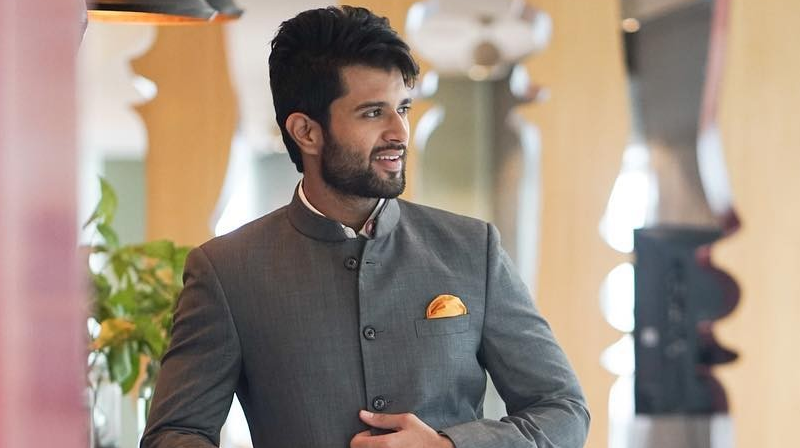 Vijay Devarakonda is keen on doing different films and now he is doing another interesting project. As per latest update, Vijay’s new movie titled Dear Comrade to be produced jointly by Mythri Movie Makers and Big Ben Cinemas will have its first look to be released tomorrow. While Rashmika is female lead, Dear Comrade will have debutant Bharat Kamma as director. For a change from regular Telangana slang, Vijay is preparing to mouth East Godavari accent playing the love boy character. Vijay is playing an important role in Mahanati which is slated for release tomorrow. Along with Mahanati, there is also Taxiwala coming up for release within this month.